The Disney Castle by the LEGO Group is now available in select merchandise locations at Disney Parks. This highly detailed model contains over 4,000 pieces and comes with an array of exciting Disney-themed features and functions. We recently used some Disney magic to see how quickly we could build this incredible new model. Description: Lakeridge Winery hosts its 6th Annual Wine and Chocolate Festival. This two-day outdoor event will feature live music, an arts and crafts show, and award-winning Lakeridge wines. There will be food and beverage vendors serving a variety of food and treats, including Lakeridge wines by the glass as well as domestic and import beers for purchase. 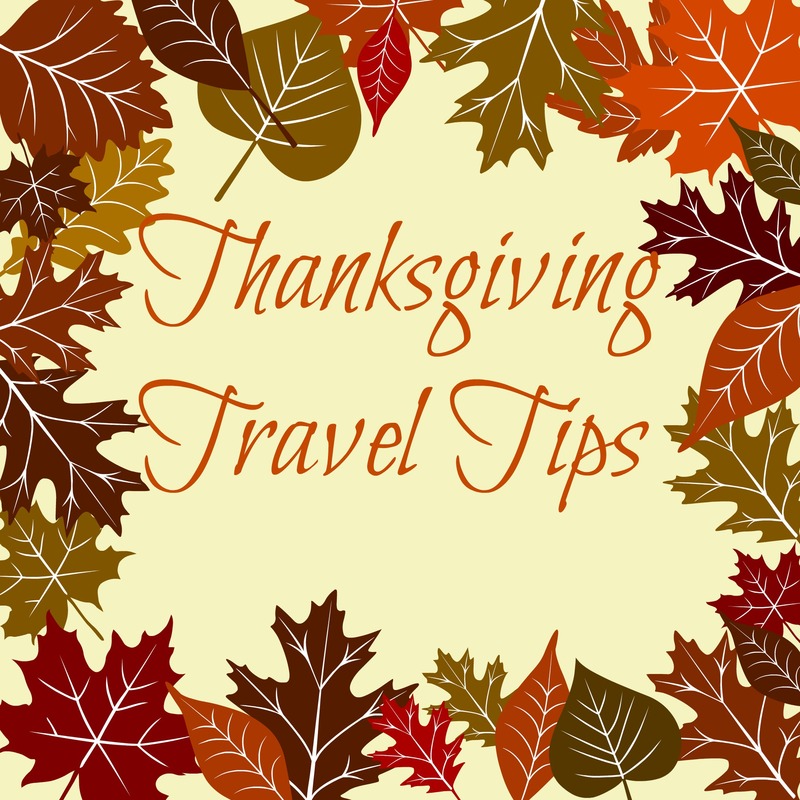 Thanksgiving Travel Tips. Thank Us Later! This Thanksgiving, the airline industry expects 12.3 million roundtrip passengers and AAA expects 46.3 million Americans to hit the road. Here are expert tips and tricks for making one of the busiest travel holidays of the year easier than ever. You can thank us later! Can holiday travel feel stressful? Does it help to take out your frustration on fellow passengers and travelers? It doesn’t have to be this way. Frame your journey as an exciting adventure. Everyone traveling has a similar goal to celebrate Thanksgiving with loved ones. Practice slowing your breathing if long lines or traffic are causing you stress. Everyone flying will be packing carry-ons to accommodate their journey. Overhead compartments will fill up quickly. Try to pack everything into a backpack that will fit under the seat in front of you. If you have gifts or bulky items, consider shipping them to your final destination ahead of time. The day before Thanksgiving is the busiest travel day of the year, closely followed by the Sunday after the big day. Fly to your destination a few days early and fly back on Friday when the masses are out shopping the best deals of the year. Drive through the night to avoid traffic. Smartphone users can take advantage of apps that provide updates on airline statuses, road traffic, weather, and current news. Social media is a great resource to be the first place to hear about anything that might go wrong with your flight. Airlines can also be more responsive to public pleas of assistance on social media. By using these tips as a guideline, you can better organize and prepare for your trip. The Windermere Real Estate Market Trends Report shows the average sales price was $618,207 in Oct 2016 compared to $521,955 in Oct 2015. Homes were on the market for an average of 96 days compared to 91 days last year. Homes sold for 97% of the list price. The Celebration Real Estate Market Trends Report for 34747 shows 90 homes sold in Oct 2016 compared to 70 in Oct 2015. The average sales price was $316,149 compared to $257,288 in Oct 2015 and homes were on the market an average of 106 days, up from 86 days in Oct 2015. 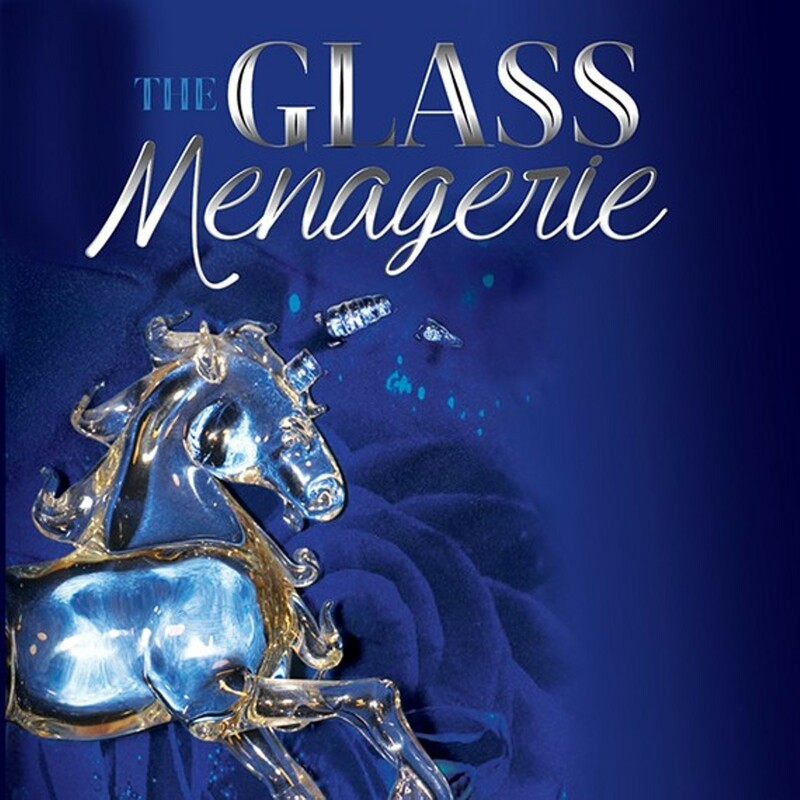 A four-character memory play by Tennessee Williams, The Glass Menagerie premiered in 1944 and catapulted Williams from obscurity to fame. The play features characters based on Williams himself, his melodramatic mother and his mentally delicate sister Rose. Amanda Wingfield is a faded southern belle who lives in poverty with her restless son, Tom, and her painfully shy daughter, Laura, in St. Louis during the late 1930s. While Tom works in a factory and dreams of becoming a poet, his fragile sister seems unable to find her place. 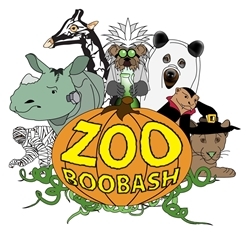 The Zoo Boo Bash is back and takes place this Saturday, Oct 29 from 9:00am to 3:00pm at the Central Florida Zoo & Botanical Gardens! It’s a safe, fun, and not-too-scary event for young and old alike. Kids are invited to bring goody bags and wear costumes for trick or treat stations. If you forget your costume, not a problem, our face painter will help you fit right in. Walk on Water Balls will also be available for an additional charge. Learn about the myths and realities of some misunderstood animals. Special book reading of The Skeleton in the Closet – A Halloween Tradition by local author Chad Shea at 11:00 a.m. & 2:00 p.m. This event is included in general Zoo admission; additional fees may apply for certain activities. For more information, call 407.323.4450 ext 100. For sponsorship and vendor opportunities, call 407.323.4450 ext 128. Information Courtesy of Orlando Realtor Teri Isner. The Celebration Real Estate Market Trends Report for 34747 shows 77 homes sold in Sept 2016 compared to 99 in Sept 2015. The average sales price was $294,031 compared to $346,759 in Sept 2015 and homes were on the market an average of 111 days, up from 110 days in Sept 2015. The Kissimmee Real Estate Market Trends Report shows the average sales price was $136,695 in Sept 2016 compared to $160,116 in Sept 2015. Homes were on the market for an average of 69 days compared to 62 days last year. 46 homes sold in Sept 2016 compared to 51 homes in Sept 2015.